Looking for a compact truck? 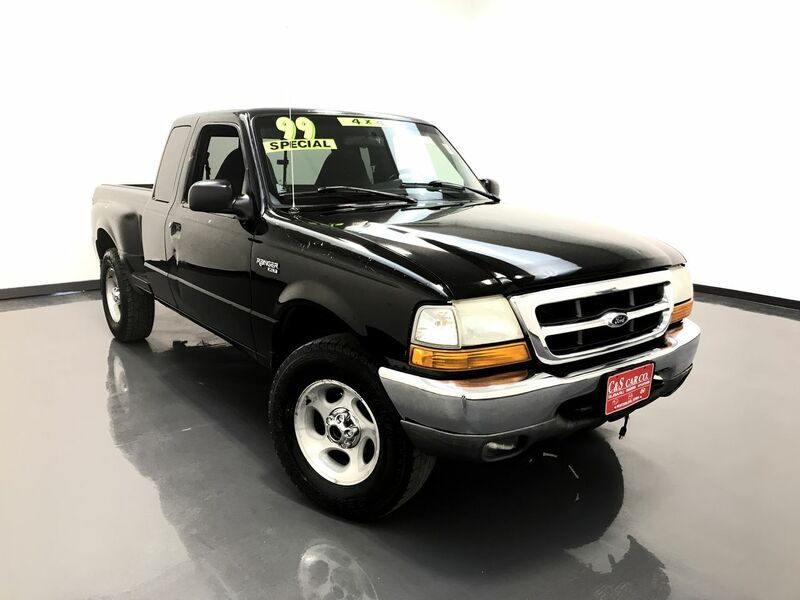 Consider this 1999 Ford RANGER XLT supercab stepside 4x4. There is keyless entry, an AM/FM/CD sound system, 16" alloy wheels with Cooper tires, a DuraLiner hard plastic bedliner, and a 2" receiver hitch. Call C & S Car toll free at 866-212-8718 or locally at 319-291-7321.